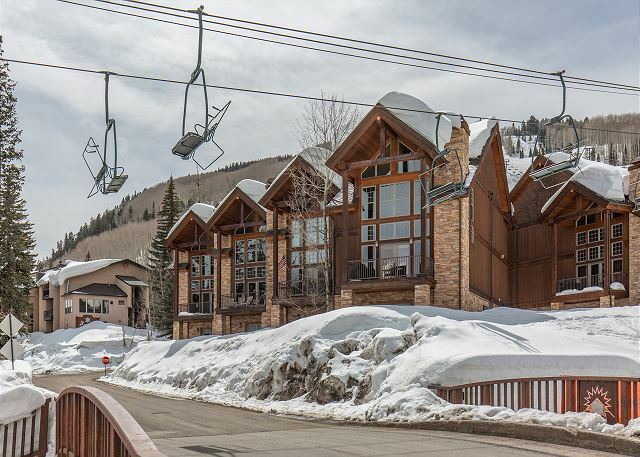 Our 4 bedroom and 4 bathroom townhome has been completely remodeled and is true ski in/ski out. 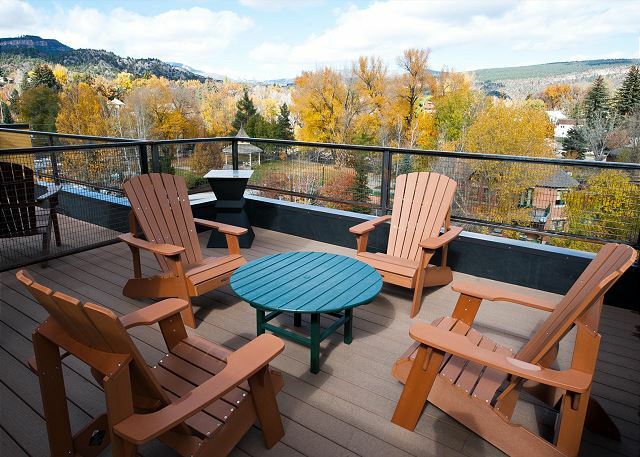 Our two-bedroom, 2.5 bath townhome was constructed in 2014 and offers high-end modern finishes in a location unparalleled in Durango for it’s walkability and proximity to the Durango river trail, historic downtown, and the Animas River. Our 2,600 sq. 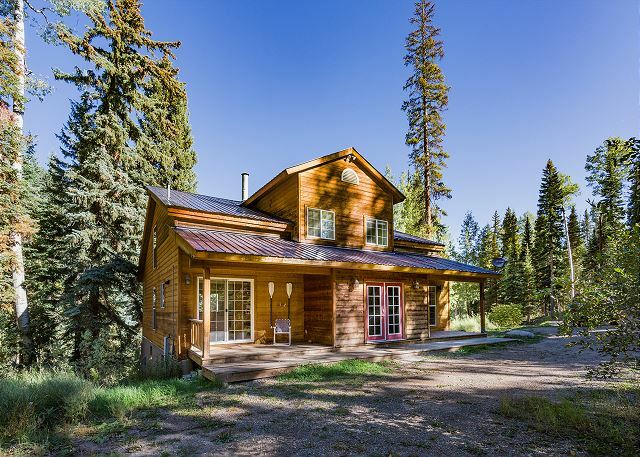 foot, 3 bedroom, 3 bathroom custom residence sits on 2 acres and is located 10 miles (less then 15 minutes) north of downtown and 15 miles (15 minutes) south of Purgatory Ski area. The location offers privacy and seclusion. 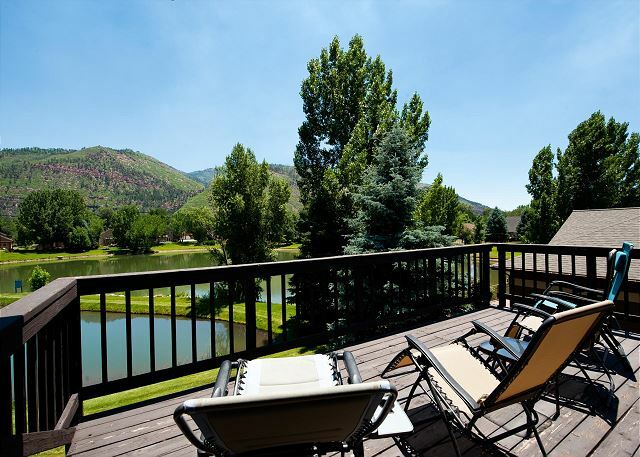 This luxury home is located in the Dalton Ranch Country Club in the beautiful Animas Valley just 10 minutes north of downtown Durango and 20 minutes south of Purgatory. 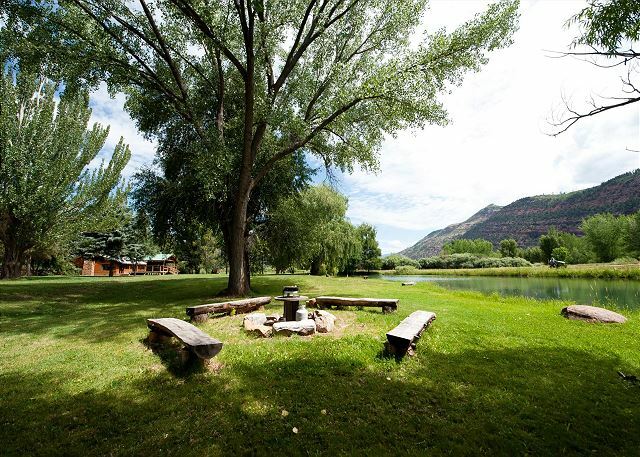 River Bend Ranch is a private ranch in Durango, Colorado located just five miles (10 minutes) from historic downtown Durango. 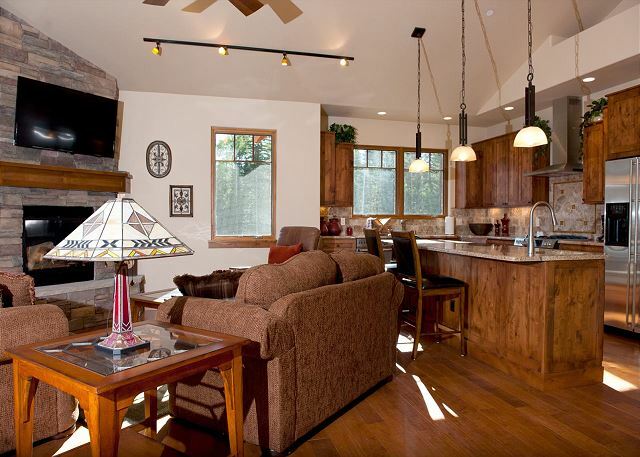 Our three bedroom, two bath cabin is set among the willows and pines on our private trout pond. 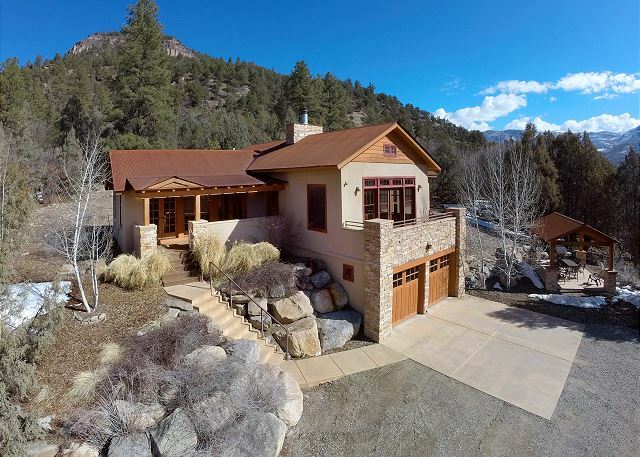 Our 3 bedroom, 3.5 bath, 2,300 square foot home was built in 2009 and is located just across highway 550 from Durango Mountain Resort (Purgatory) and is 24 miles north of downtown Durango (less then a 30 minute drive). 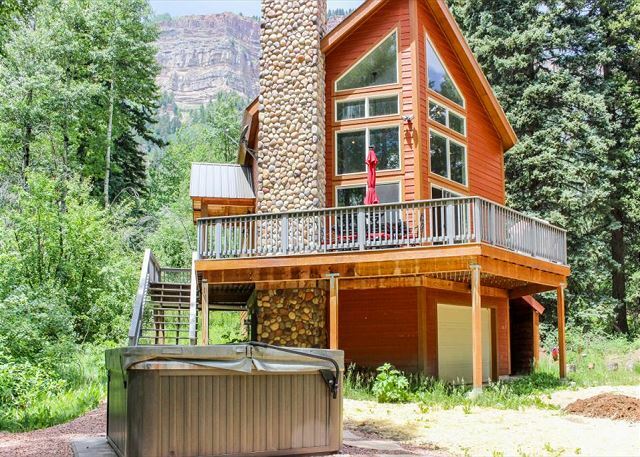 Our 2,700 square foot, 4 bedroom, 3 bathroom cabin sits on just over 1 acre and features a hot tub, gas fire pit, Ping Pong and horse shoes (summer only) and is only 5 miles from Purgatory Ski Resort. 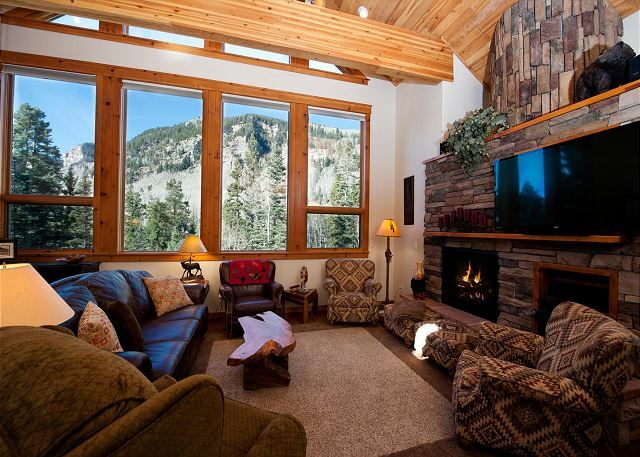 Our 2,600 square foot, 4 bedroom, 3.5 bath, custom home is situated in the heart of the mountains on an acre. 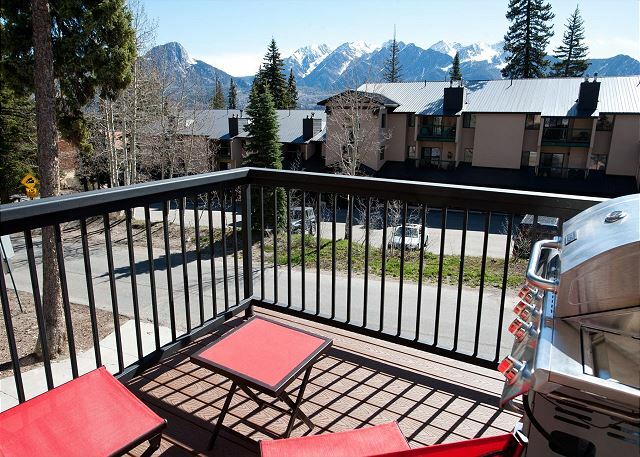 Only 1 miles from Purgatory Ski Resort and 25 miles from historic downtown Durango. 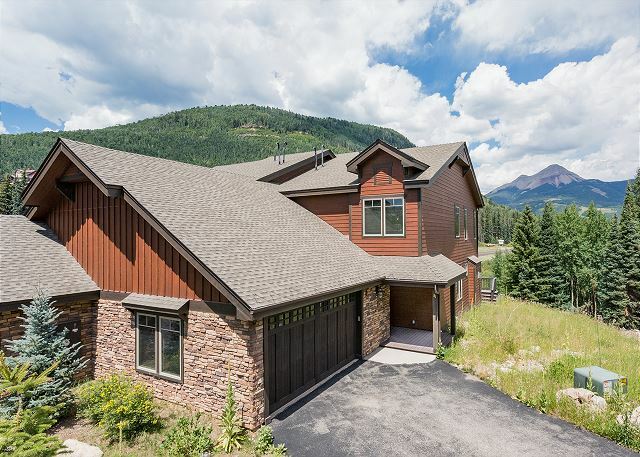 Our 3,300 square foot home sits on an acres and features 5 bedrooms and 3 bathrooms and is less then 2 miles from Purgatory Ski Resort.